An oil flush is a liquid that breaks up harmful deposits in your engine so that they’ll drain out when you change the oil. Yes, but not for every car. An engine oil flush is a quick way to clear out years, maybe even decades of accumulated gunk from an engine. By that very definition, you can tell we’re not talking about somebody’s well-maintained baby, but more likely a neglected or possibly even a stored car over a long period of time. 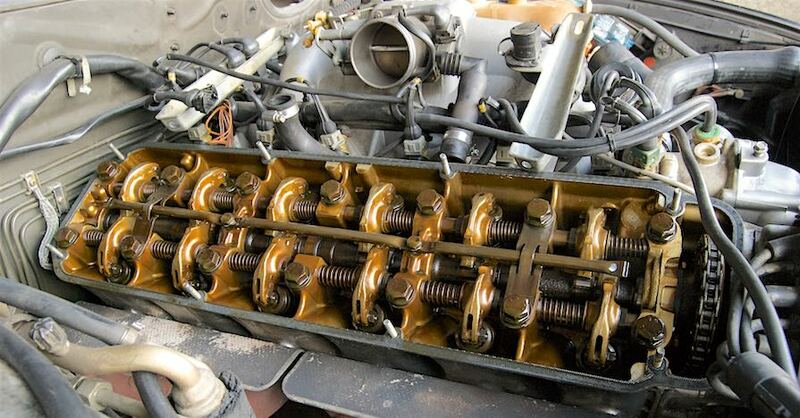 A well-formulated oil flush will have the ingredients necessary to break all of that engine sludge up so you can get it out of your car’s system. 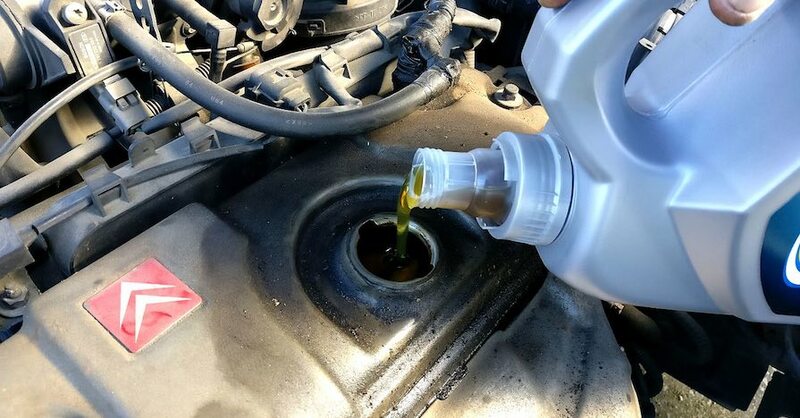 You just pour it into the engine where you’d add oil, then start the vehicle and allow it to idle until the oil reaches normal operating temperature. Then you turn the engine off, let it cool to where it’s safe to work on, remove the drain plug and drain out the old oil, with that broken-up sludge now pouring out along with it. 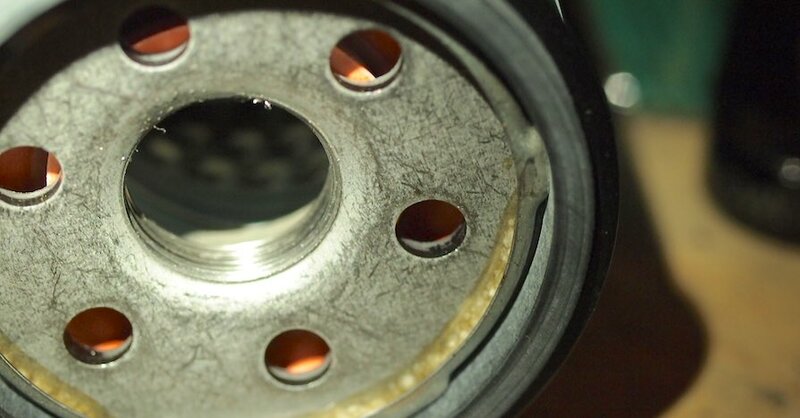 From there, it’s a simple oil and filter change (you absolutely want a brand-new, fresh oil filter after this). You’ll also want to remove and clean the oil pan and oil screen before adding the new oil and filter. Is There a Reason Not to Do an Oil Flush? If the vehicle has been seriously neglected, or parked for a prolonged period of time, and has an engine with a lot of miles on it, you may want to let your local NAPA AutoCare have a look at it first. Sometimes, the sludge is hiding dry, worn and cracked seals. 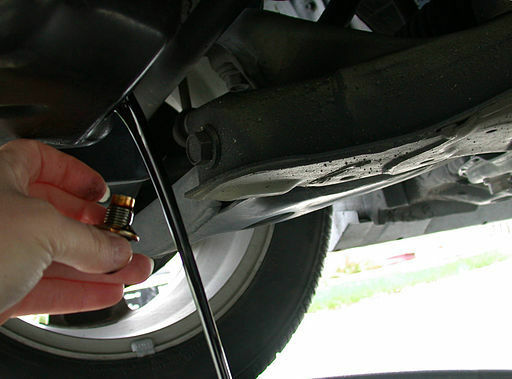 In that case, an oil flush would remove the only thing standing between your engine and a series of leaks. If that’s the case, get the seals replaced first. Then flush the engine, change the oil and filter, and clean the oil pan and oil screen. This way, you’re not wasting time or money. 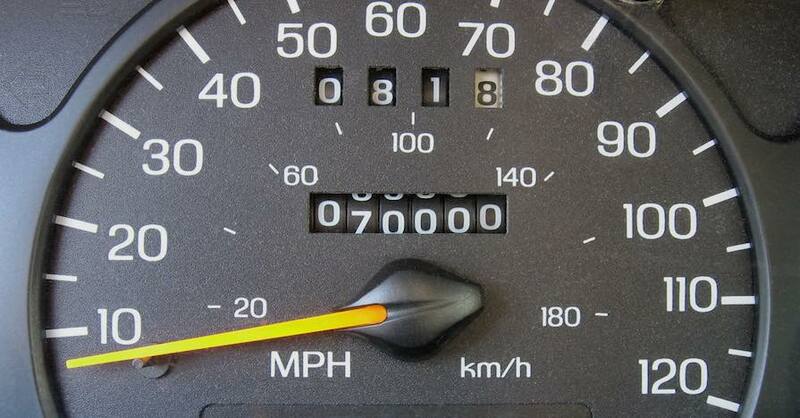 So, that’s the answer to “what is an oil flush?” — it’s a great first step toward getting an older, neglected car back to health on the highway. Check out all the chemical products available on NAPA Online or trust one of our 16,000 NAPA AutoCare locations for routine maintenance and repairs. For more information on whether an engine oil flush is necessary for your vehicle, chat with a knowledgeable expert at your local NAPA AUTO PARTS store.